The Patriots welcome the New York Jets to Gillette Stadium for their Week 7 matchup. Follow along here for live updates of the game, including commentary and analysis from Boston and Foxborough. Yeah, guess it was Wilson. Was busy helping my daughter make a tiara out of tin foil at the same time. 9-7 Jets. 3 scoring drives. #BendDontBreak Could Use A Stop. Is it the defensive players, or the strategy by the coaches to play so lenient? Nate Solder is not having a good season so far. 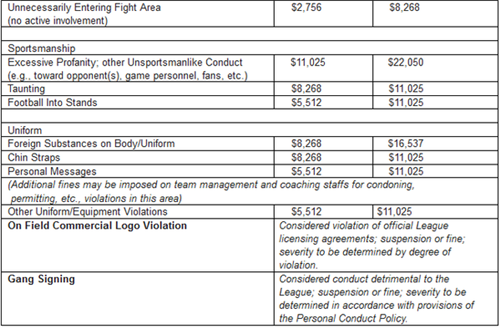 Sacks, pressures, and penalties. McDaniels sure has that deer in the headlights look. Hope y'all got Shane Vereen in your fantasy lineups. 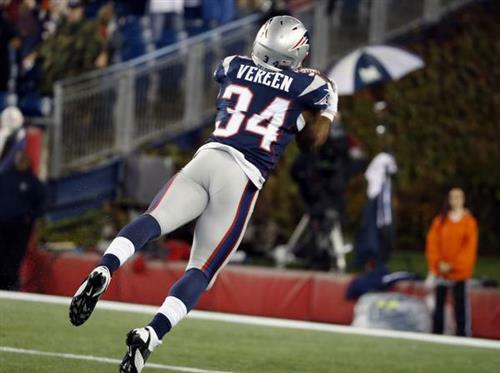 Vereen with a great night ! Nice job by Vereen to find the soft spot in that zone. No one accounted for him. And yeah, Rob Gronkowski was at least double-covered in the end zone on that play. This looks like the Patriots of every other year. Good offense that can score but defense with terrible line and holes that gives up points. Stop the offense in the playoffs and you win. Defense wins championships. Don't let them answer, now! #Patriots lead it 14-9 at @GilletteStadium . Third down is death for this defense. Great defense. The Jets go the first half without punting.